Sometimes, no matter our efforts at deep breathing, calming down just doesn’t feel like a possibility. Life is stressful. Sometimes, the best solution is a little bit of aromatherapy — which involves using aroma compounds for improving psychological or physical well-being. If you’ve never tried it, here’s an example: You’re in the airport, waiting to board your flight, feeling exhausted, dreading the long trip. You send yourself into a mental spiral thinking about work tomorrow. To calm down, you whip out your favorite blend of essential oils (maybe some lavender, maybe some eucalyptus) and take a few deep breaths. You’re still dreading the flight, but you feel just a little more grounded. 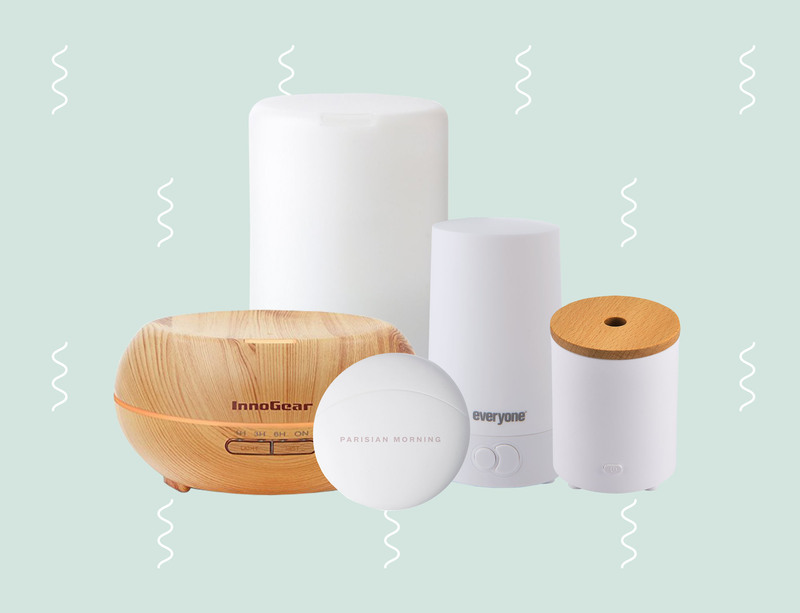 Whether you’re an aromatherapy pro, or you’re looking to try it out for the first time, we’ve rounded up five great options for varying scenarios. Who knew that aromatherapy could be so portable? You can pop this thing in your pocket or bag and whip it out whenever you need help calming down. 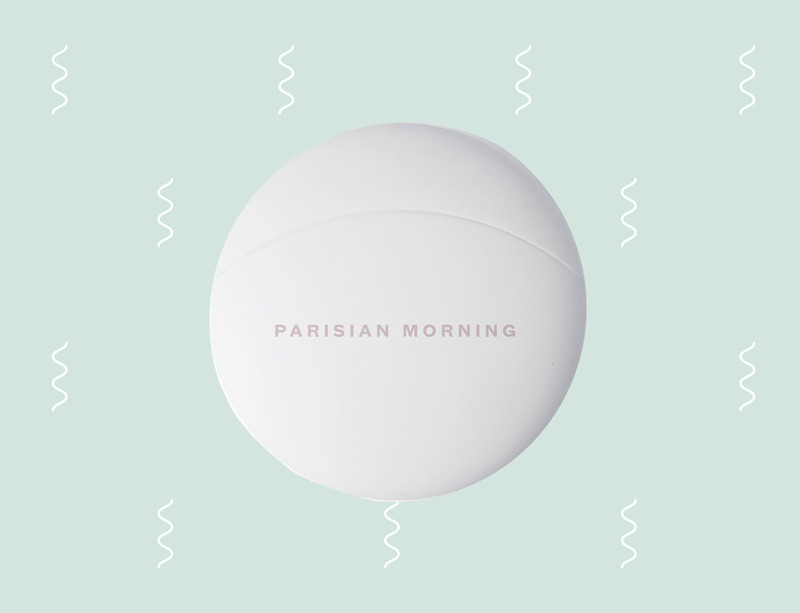 The top cap of the pod lifts off, allowing you to drop your scent (I have the Parisian Morning scent and it delightfully smells like croissants, chocolate, and subtle florals) into the pod and take a whiff (or 12). I keep this little dude next to me on my desk, and turn it on whenever I’m feeling burnt out or low on energy. 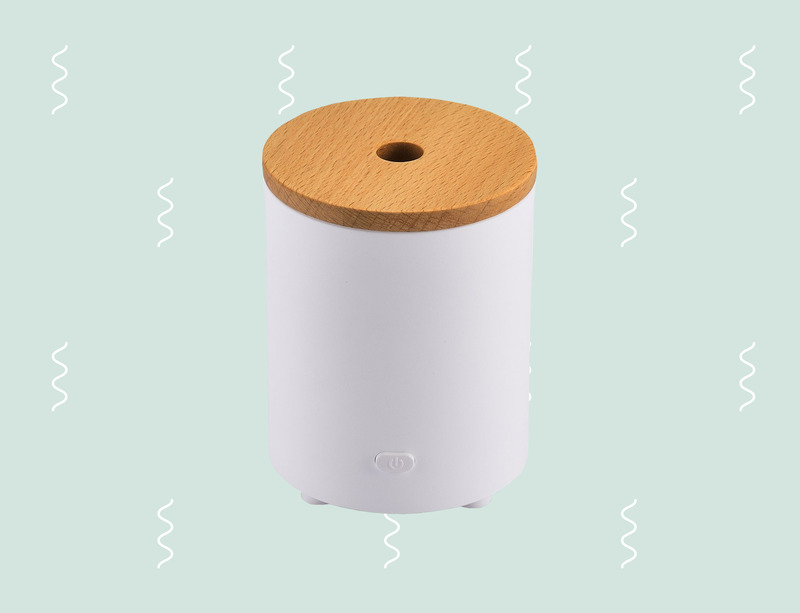 It comes with three scent pads, which you use to drop your oil(s) of choice on, and the fan sends the scent your way without requiring water. It’s also battery operated and comes with a charger. Not only does this thing diffuse essential oils via a cold stream of vapor (you’ve got to plug this one in), but it also lights up! 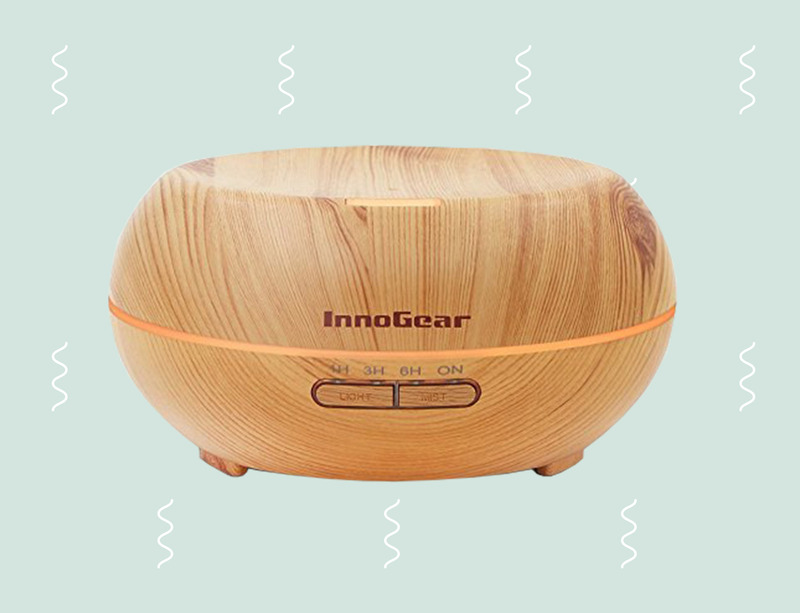 It’s perfect for placing on your bedside table as you use it to wind down before bed. This stylish pod would go great just about anywhere, whether it be in a bedroom, an office, a bathroom, or a study. 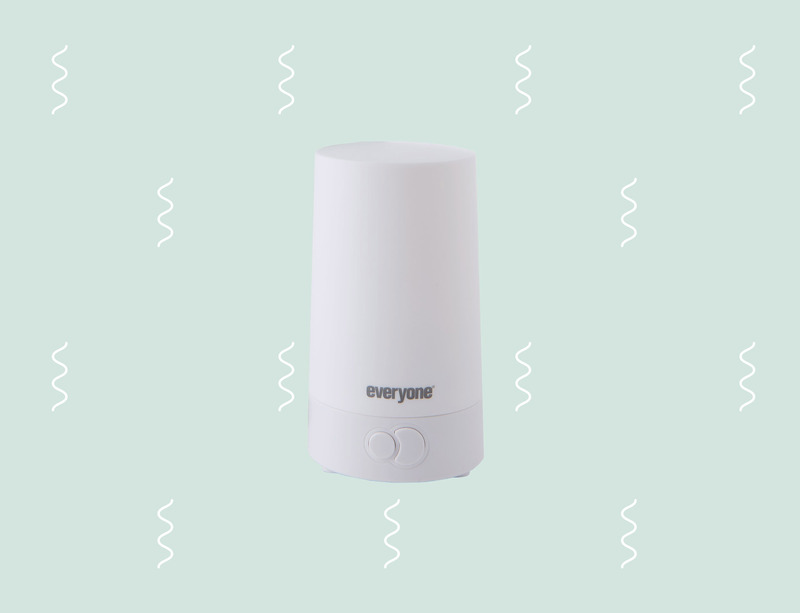 With a 1, 3, or 6-hour timing system and a sleek design, it really is the perfect aromatherapy system for any of your needs. 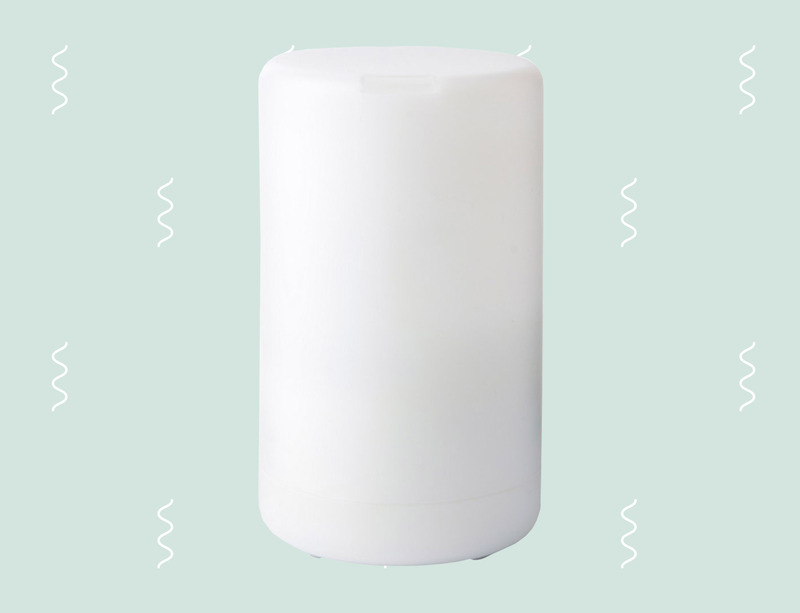 This big guy uses ultrasonic waves (and no heat) to disperse your favorite scent throughout your room of choice. With its inconspicuous-looking design, it’ll fit well in whatever room you choose to place it in. Time to get those essential oil vapors flowing, people!